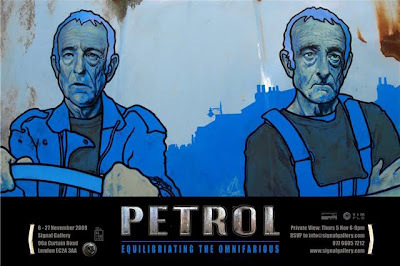 Upcoming at The Signal Gallery is a new show featuring the works of New Zeland artist David Le Fleming, entitled 'Petrol'. 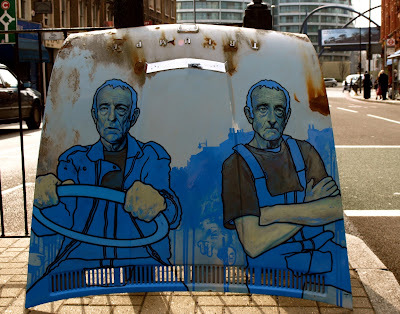 Now based in London, David paints on classic car bonnets, so the gallery may look like a very smart garage! This is David's second show at Signal and about his seventeenth solo exhibitions overall. The show will open on Thursday 5th November with a private view at the gallery. It will then be open to the public from 6th – 27th November 2009.